I can walk and chew gum but I can’t sleep and chew it! I may have done just that the other day. 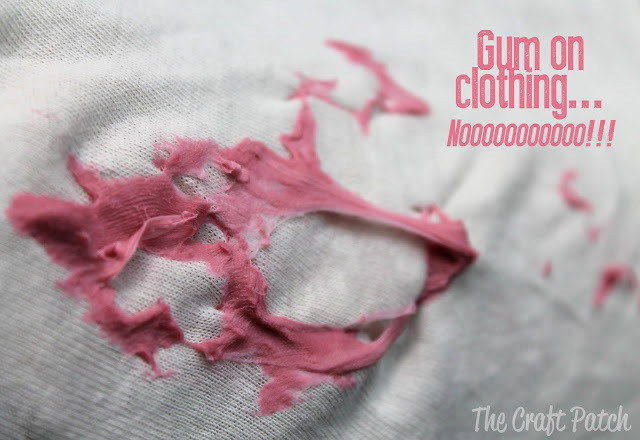 Gum on my favorite sweater! Luckily, there is a tested and tried DIY Gum Removal! The secret here is the always impressive Vinegar. By soaking the gum stuck part in Vinegar and placing in the microwave for 1 minute, followed with a little vigourous scrubbing, the gum comes off! So thankful for- The Craft Patch for putting this one to the test! My nails are getting pretty long these days. They still need to be stronger if they are going to last! 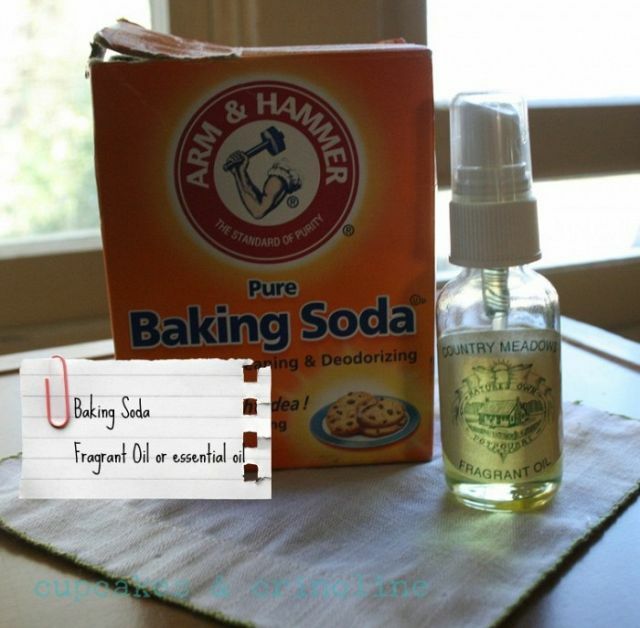 Store products get super expensive after a while so DIY is really the only option! 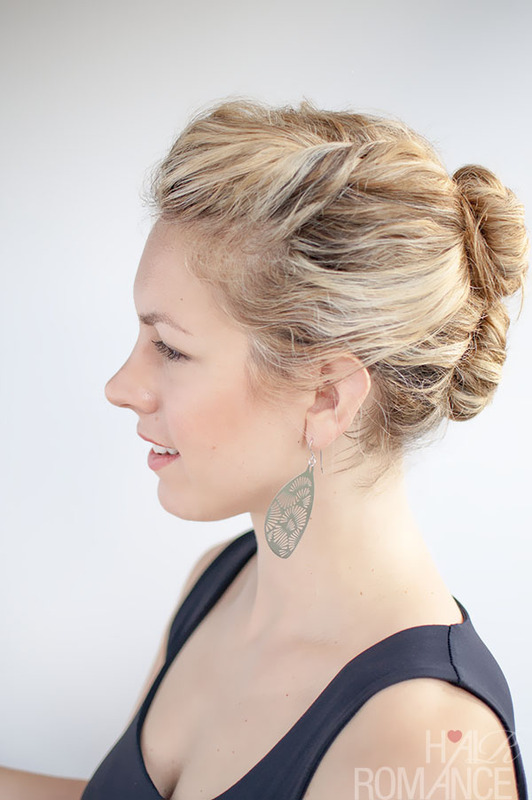 The Double Bun is great for those days of messy and unruly hair. This style is best for medium length hair but it can be made to make with for any one with some extra work and bobby pins! Pucker up! 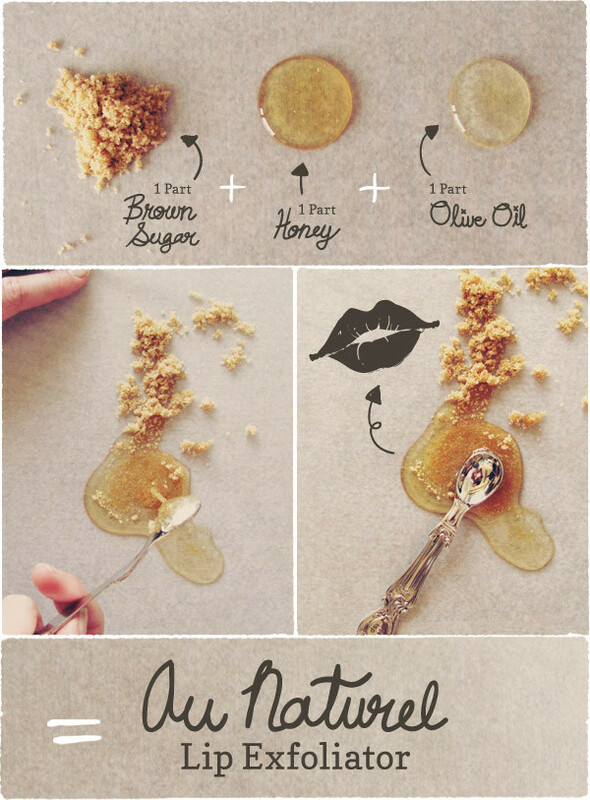 Exfoliating is needed to be sure those lips stay kissable smooth. Going into winter this is especially important! 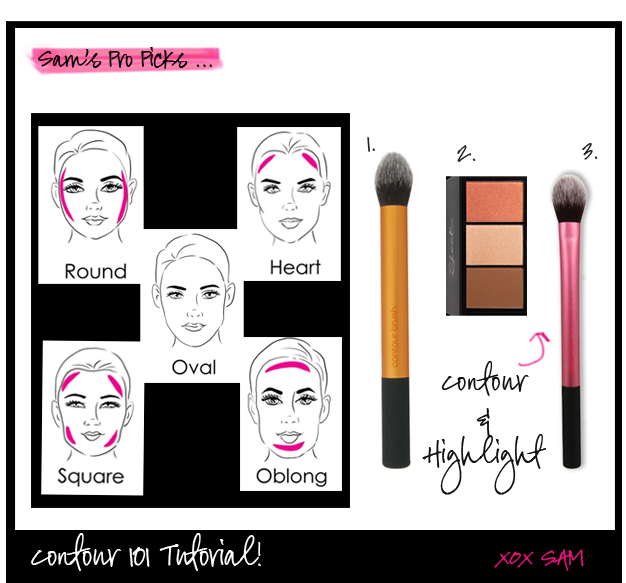 What could be better than doing this the all natural way?! I love parties and pretty things! 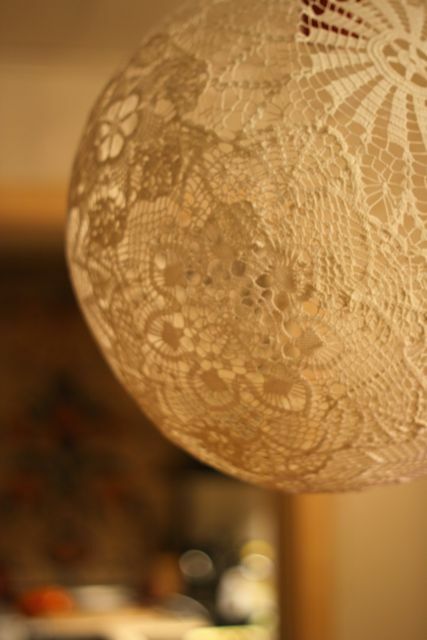 That’s why I am going to be making this DIY Lace Doily Lamp for an upcoming party! It is so beautiful and a must have! I am all about DIY. What better DIY is there than a day at the spay?! Have a relaxing bath, moisturize that skin, have a fantastic facial/body scrub, and a whole lot more! Every once in a while there is just one of those days and you need to unwind. Sometimes simple is the best! Just like this tip for freshening a mattress. My mattress has a ten year warranty but they didn’t guarantee freshness!